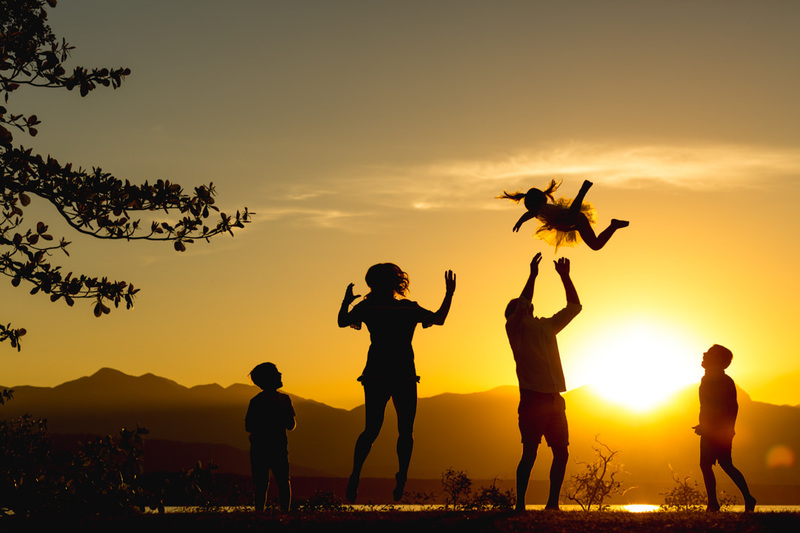 In this busy world, how often do we get to spend time and create memories with those we love the most? 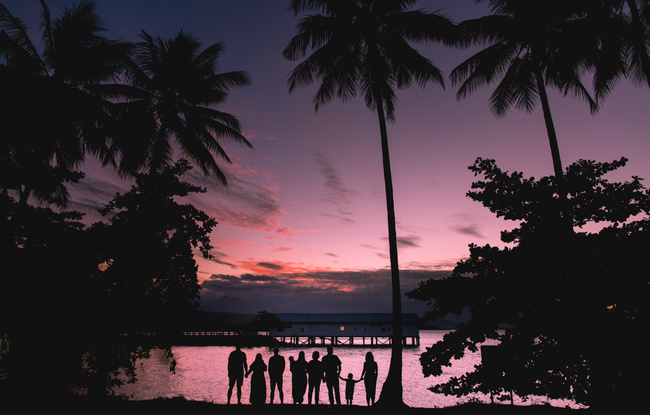 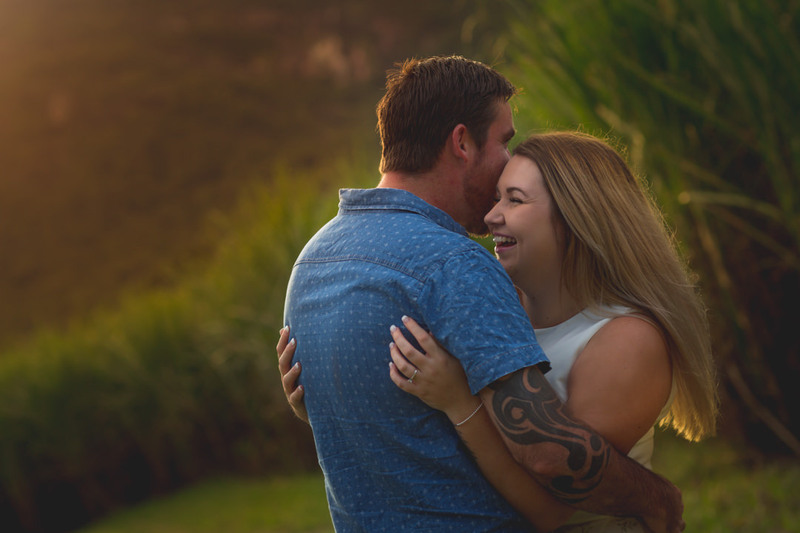 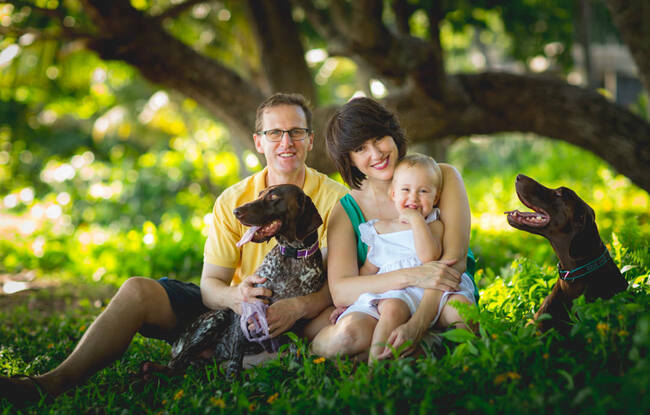 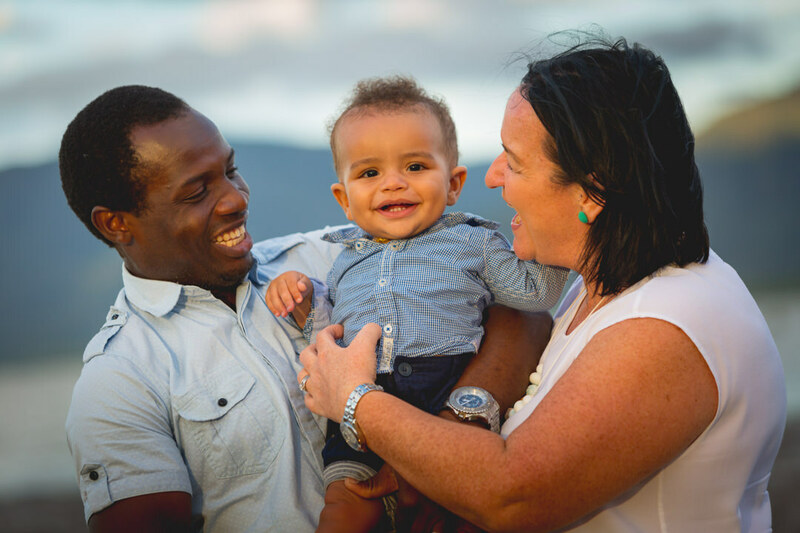 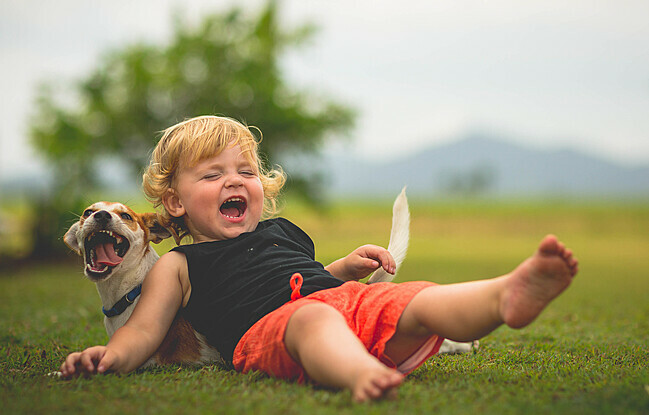 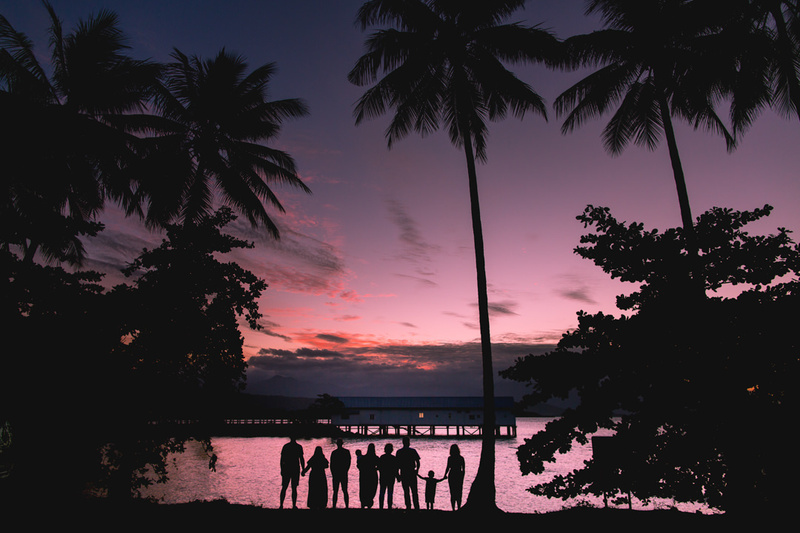 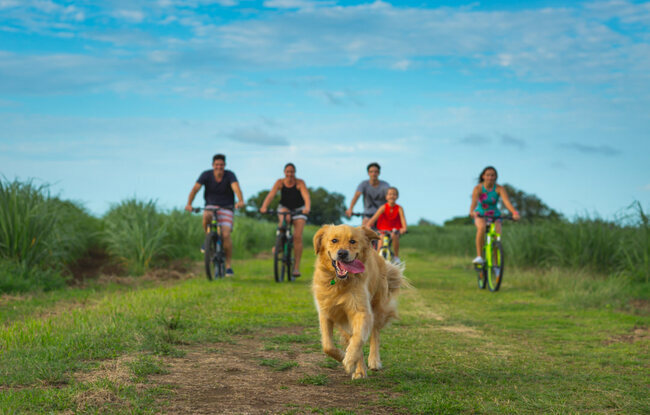 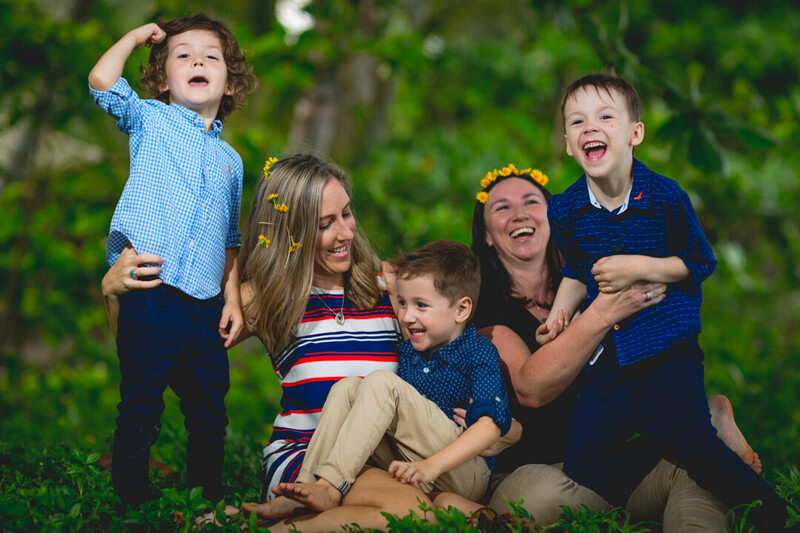 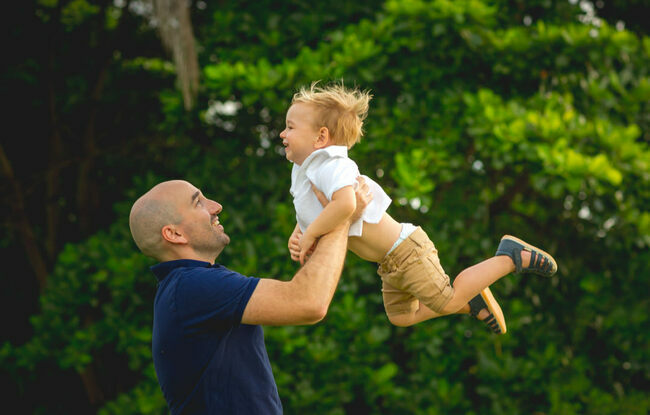 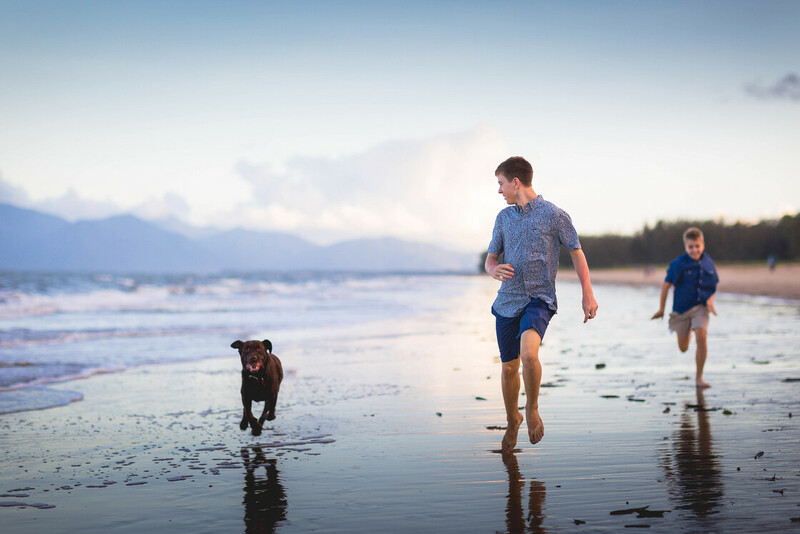 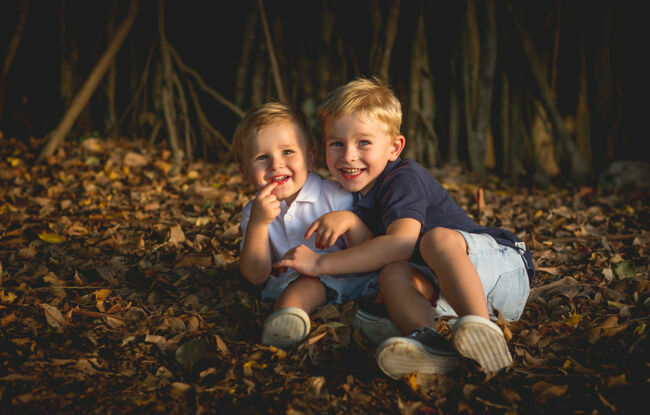 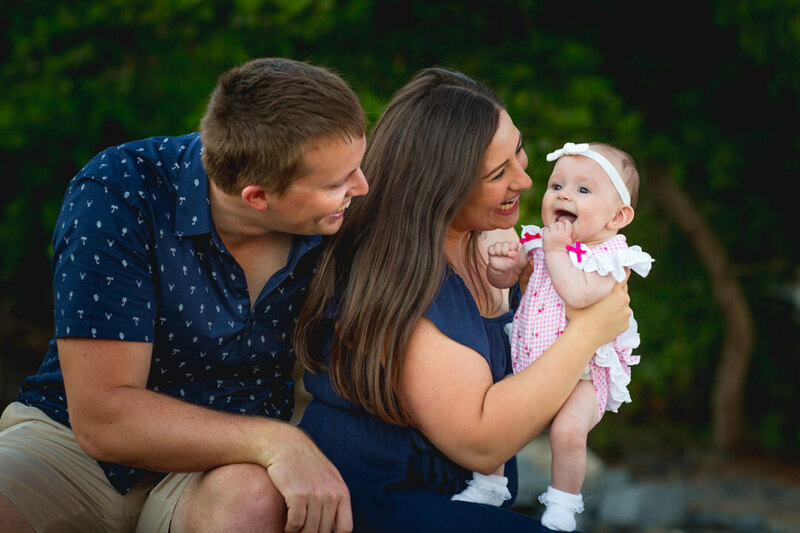 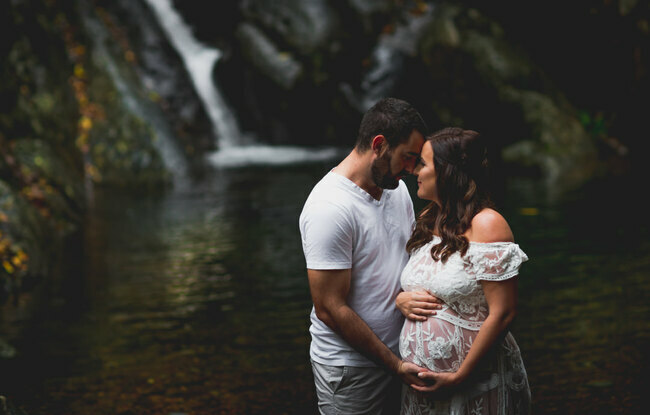 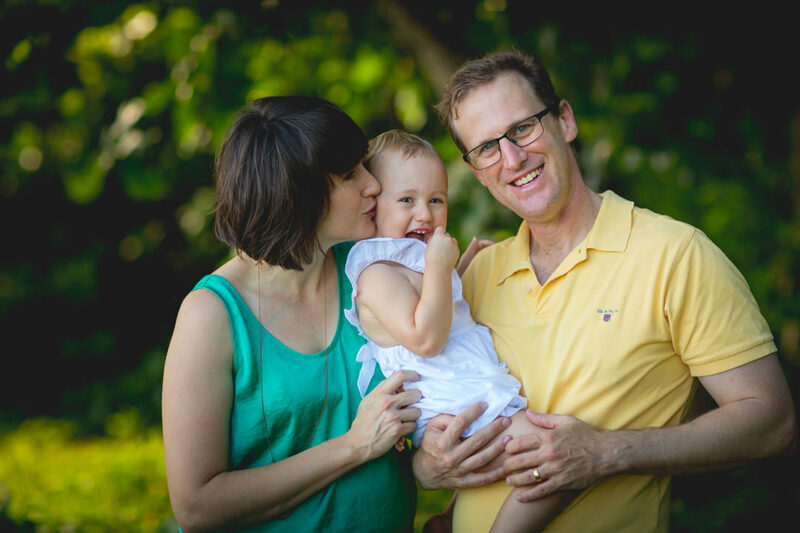 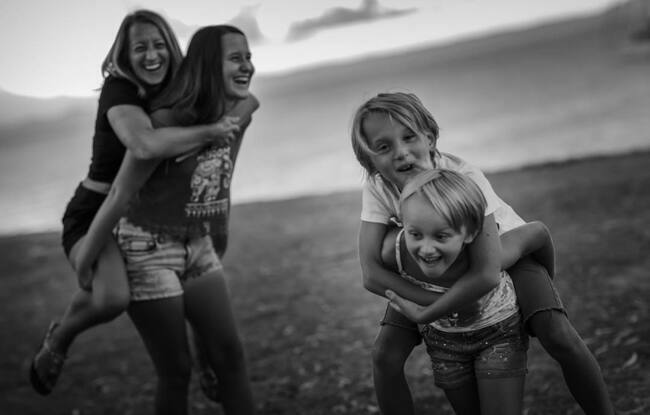 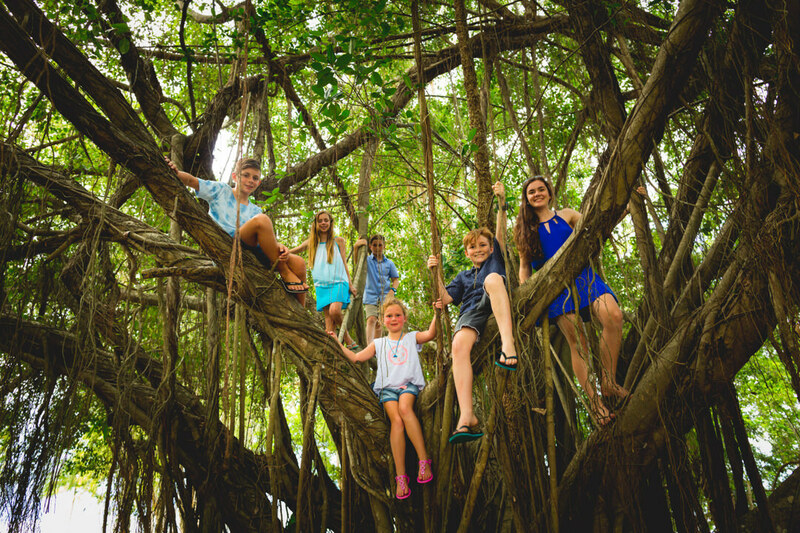 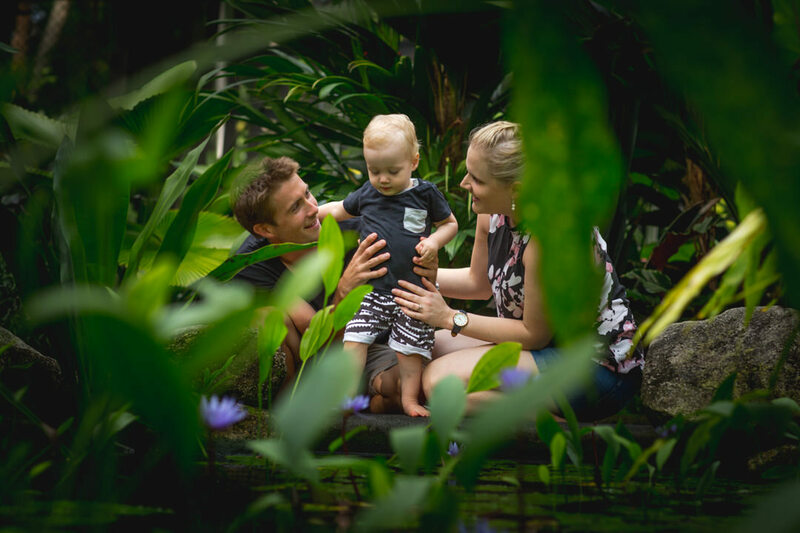 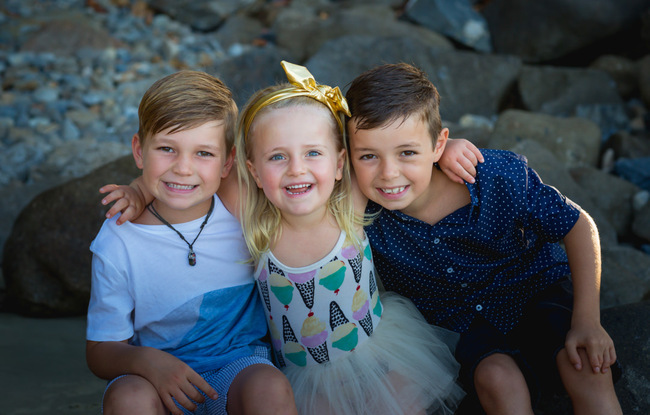 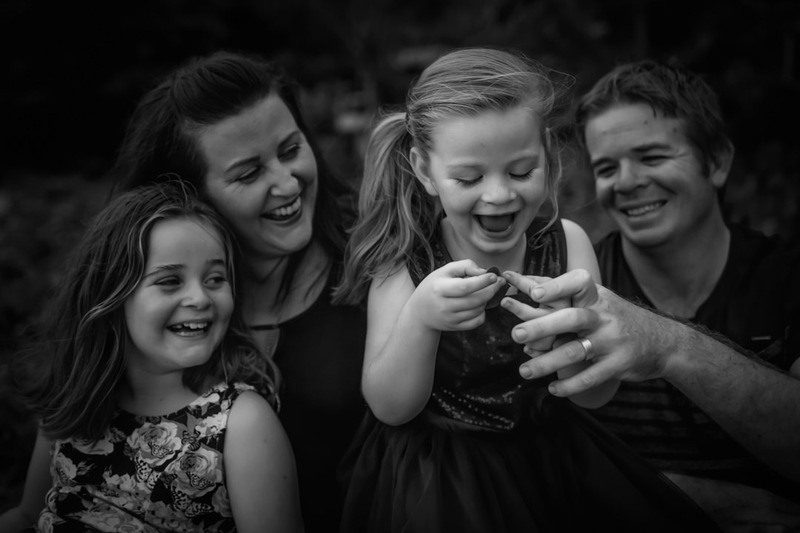 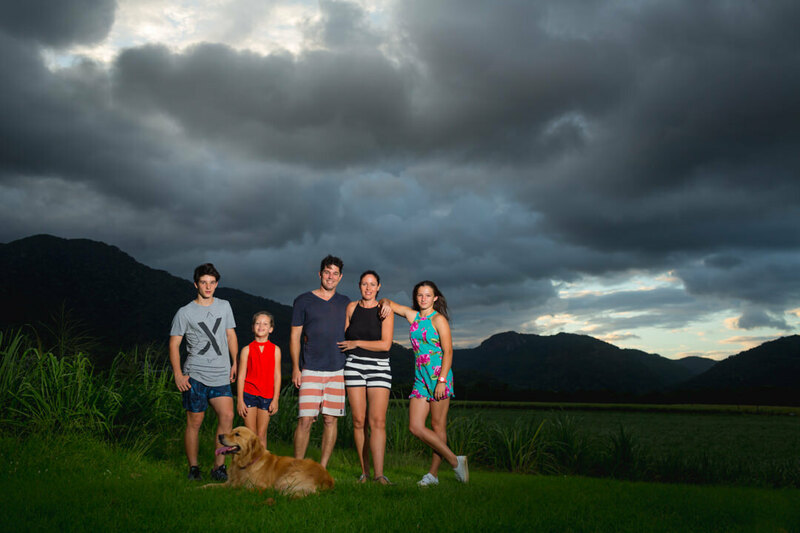 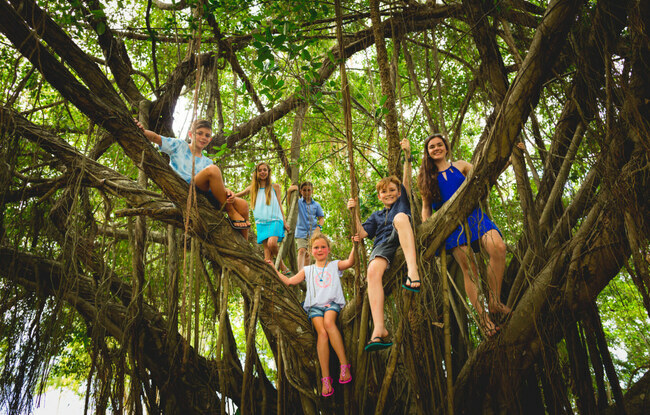 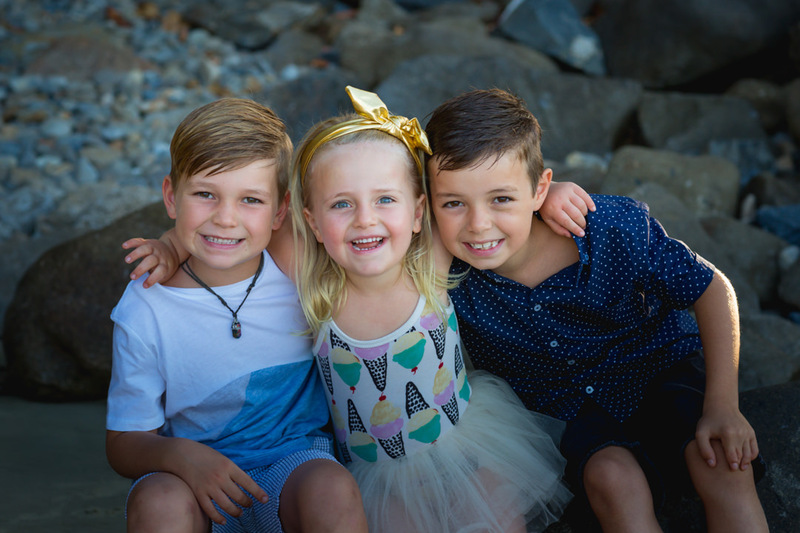 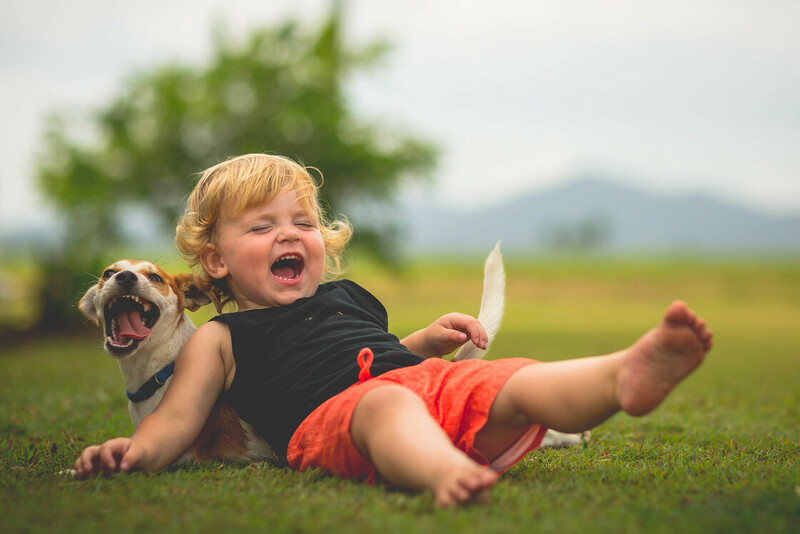 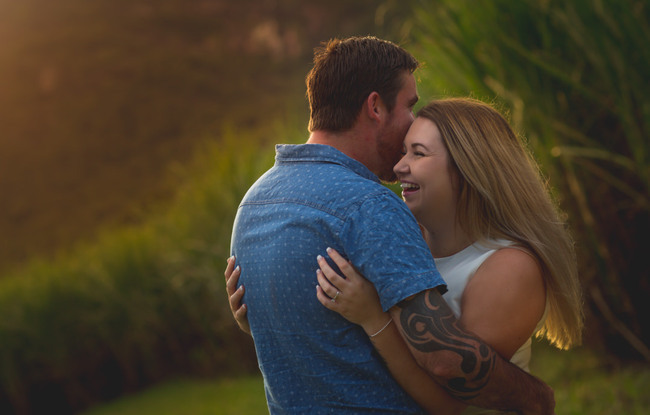 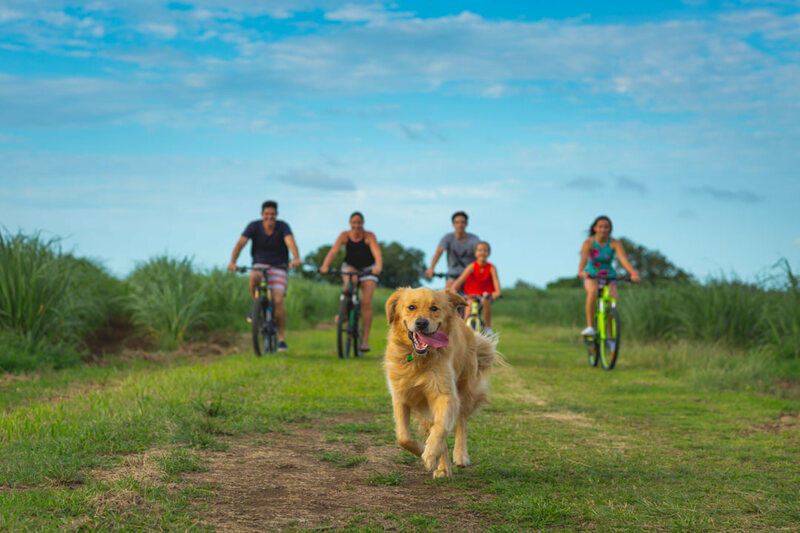 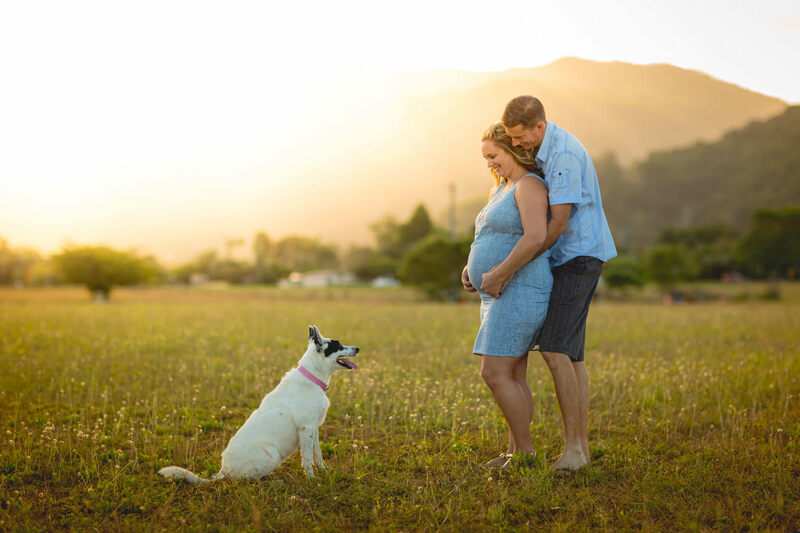 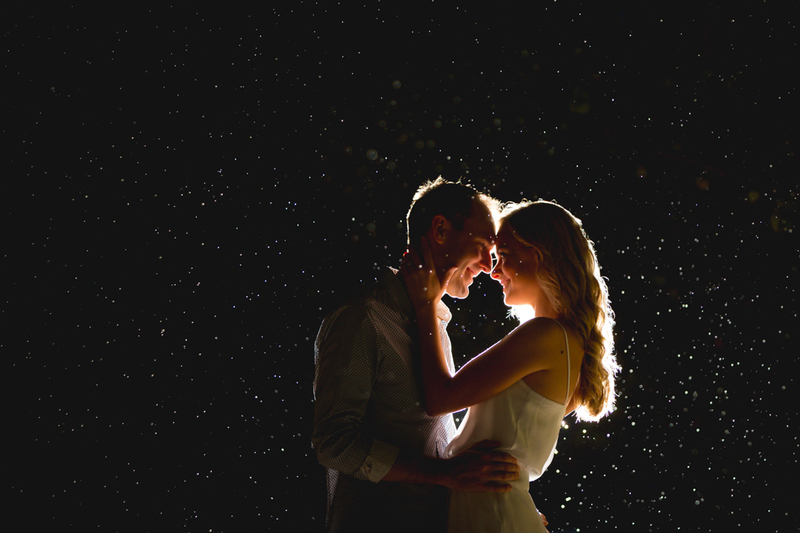 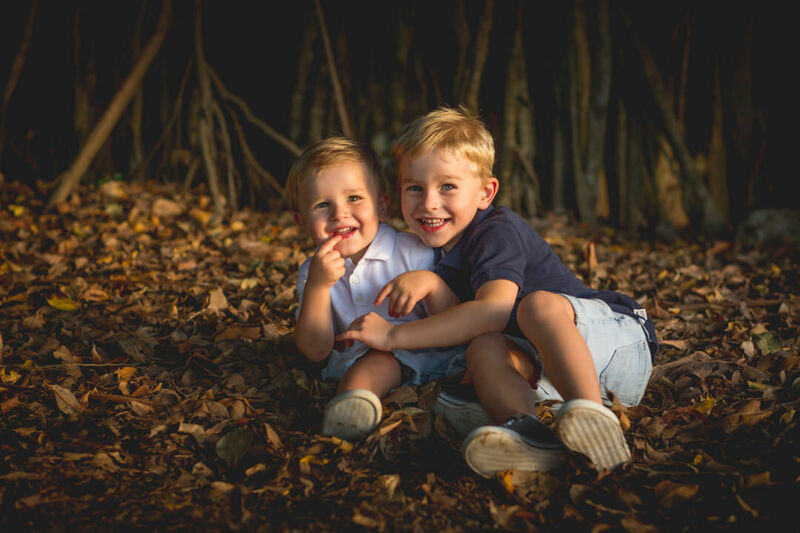 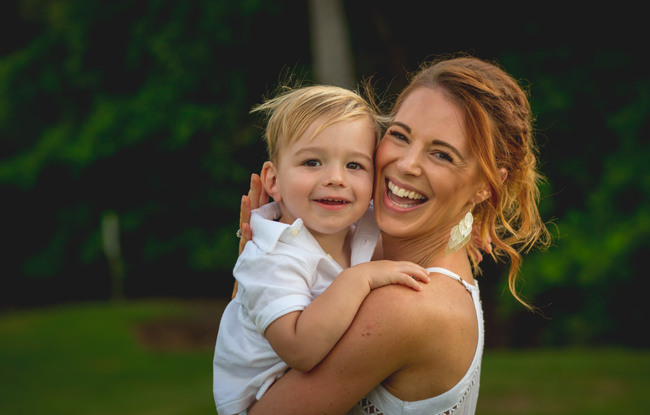 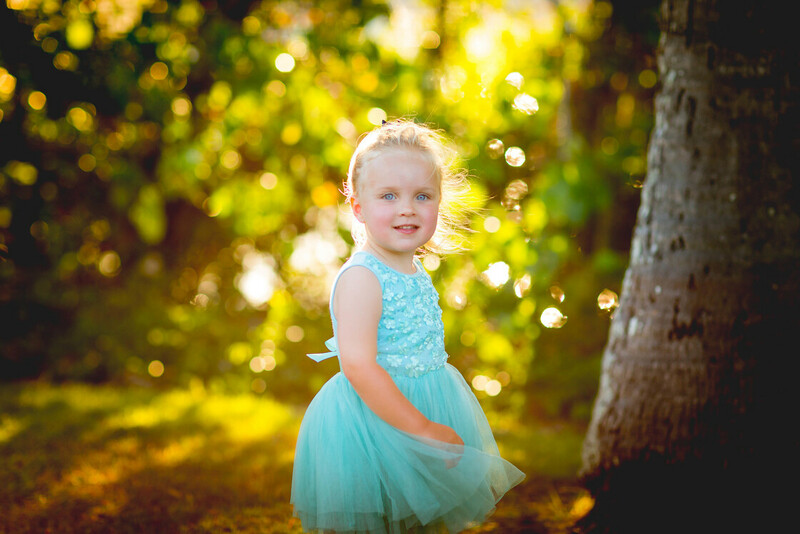 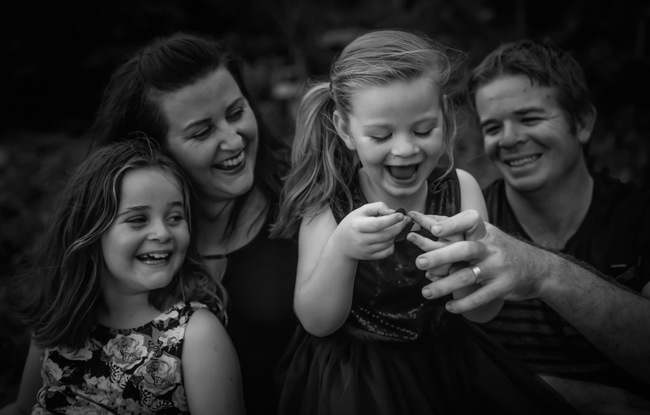 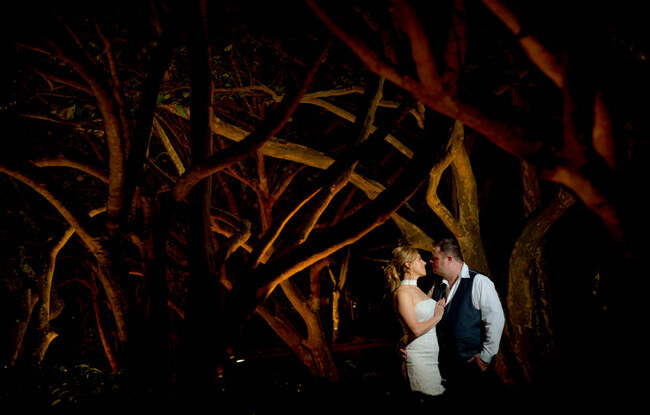 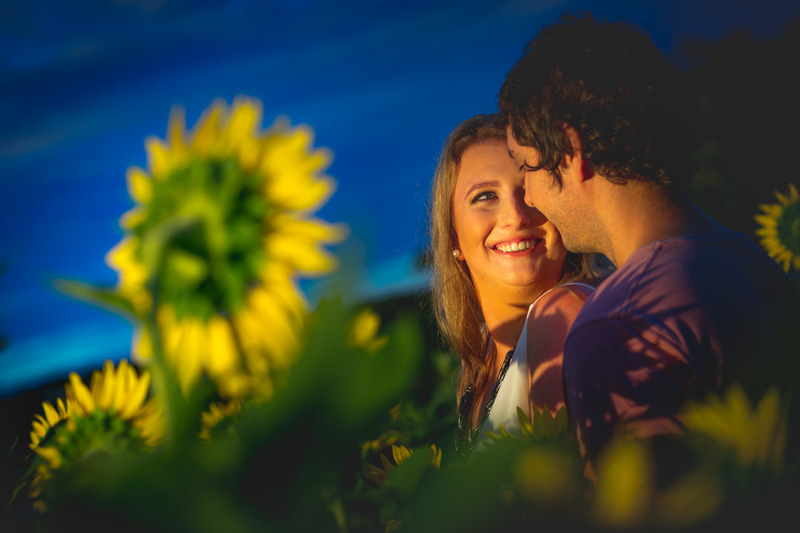 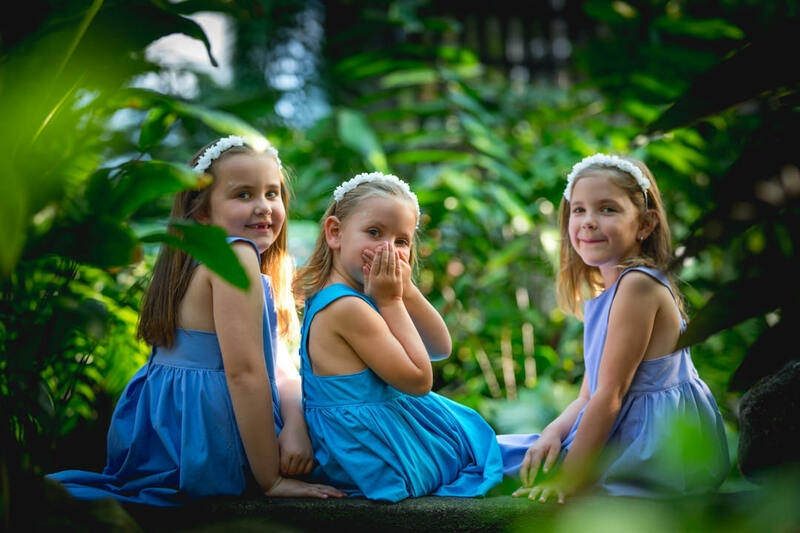 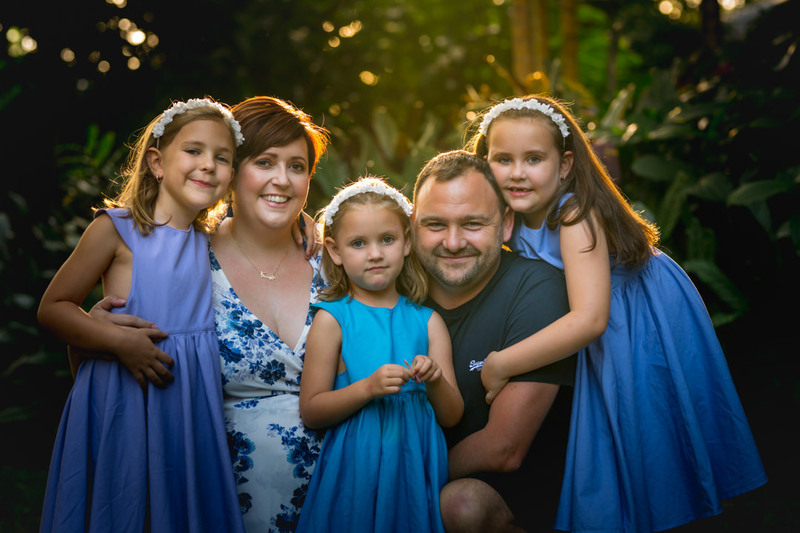 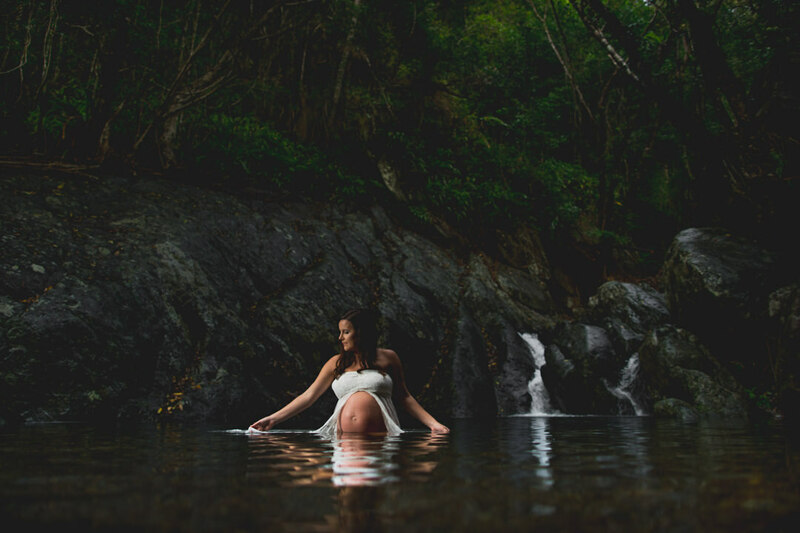 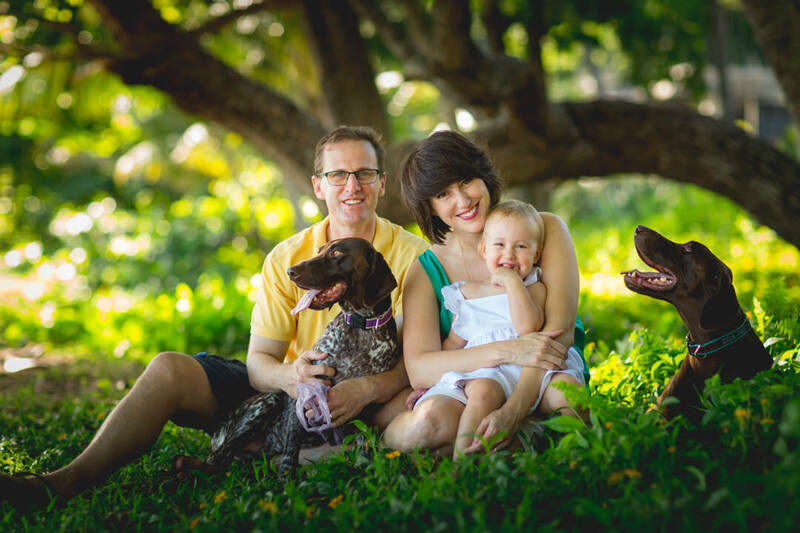 We've created unique family, maternity and couple shoots to capture your family or holiday memories in one of Cairns, Palm Cove & Port Douglas' many beautiful locations. Simply choose your beach or other favourite location, relax, have fun and Benn will capture all the natural, candid moments for you all! 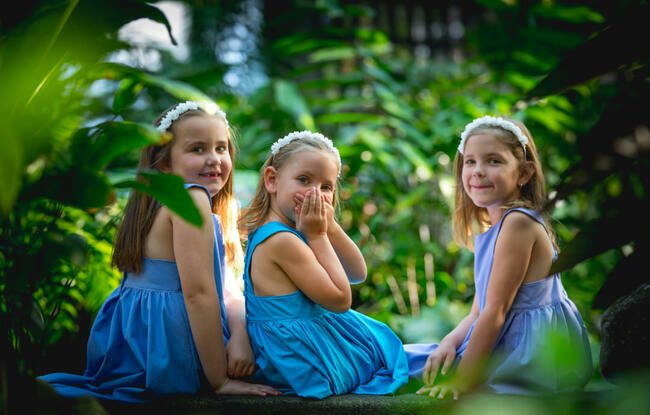 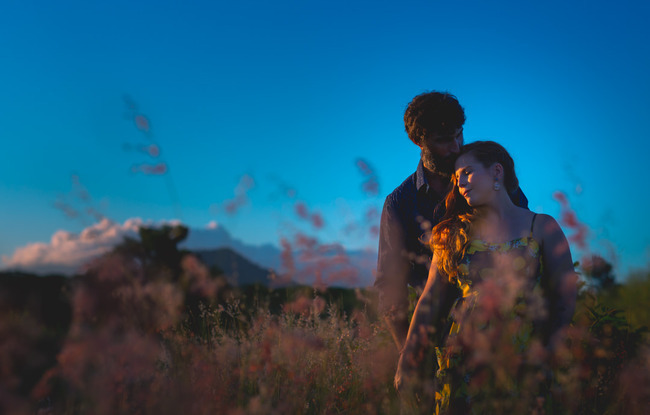 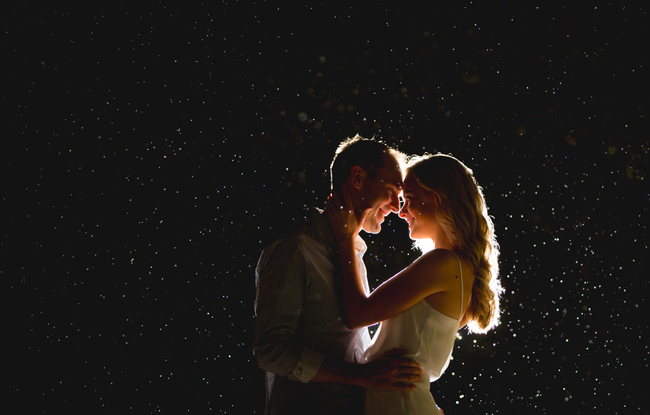 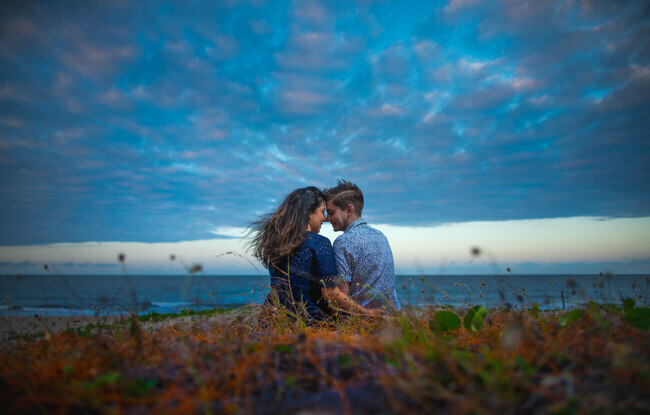 Our options are straightforward; you pay a $150 photography booking fee, then select your preferred digital images after your shoot, so you preview before you buy! 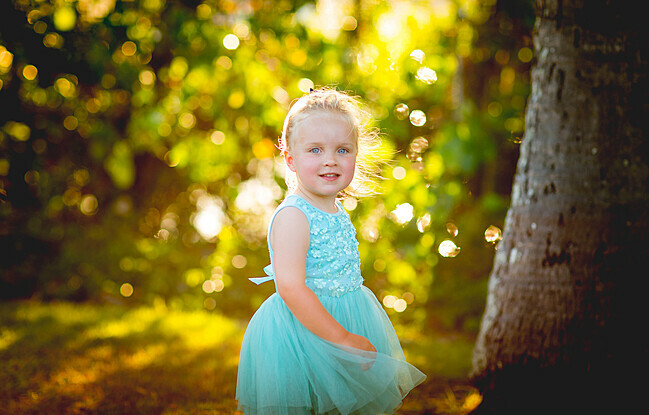 Images come in package of 5, 10 or the entire collection with no restrictions; so you are free to print or share them. * These packages are created to suit the number of people stated in the time frame provided. If you have a larger group, multiple or extended families we can help too - see our 'family reunion' package below. 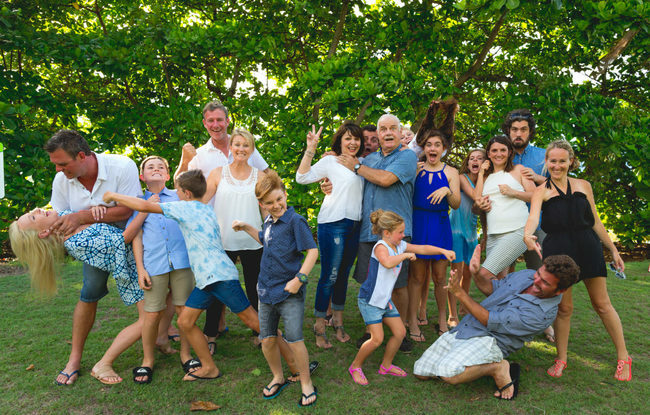 Designed for larger groups of 6+ people, who want professional group photographs of the entire family, rather than just candid moments. 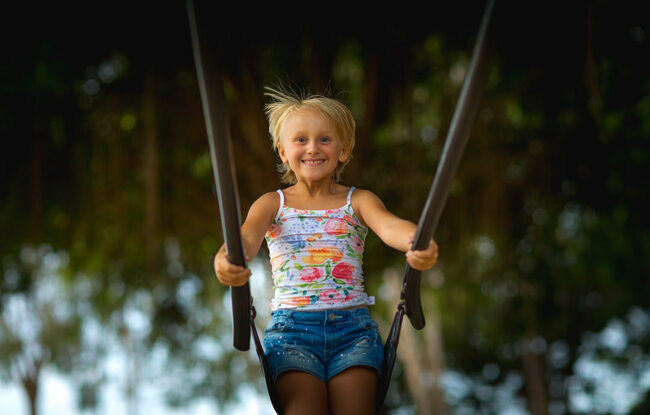 Please contact us for pricing and more information on any other products you are interested in.